The Medtronic Twin Cities Marathon Weekendoffer races, walks and activities for every age and ability level! Learn more about the weekend's events and activities by using the navigation bar at the left or top of your screen. The Twin Cities Marathonis a running event in the Minneapolis-Saint Paul area. The TCM was first run in 1982, and typically takes place during the first weekend in October. 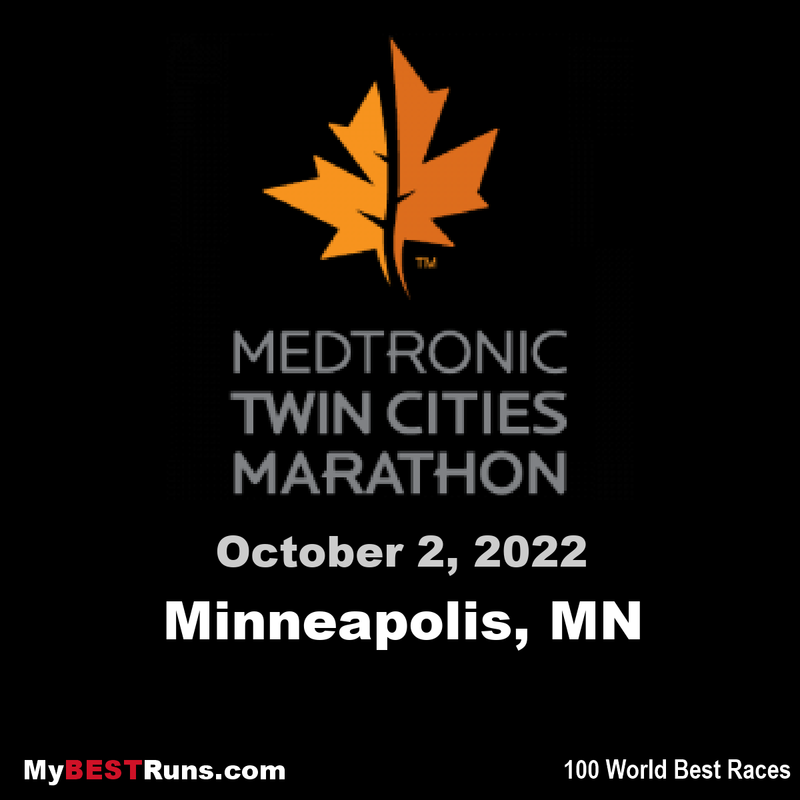 It is one of the top 10 largest marathons in the US.The Medtronic Twin Cities Marathon is called “The Most Beautiful Urban Marathon in America®” for 26.2 good reasons. With mile after mile of parkways, lakes, rivers and tree-lined boulevards, the scenery can’t be beat. 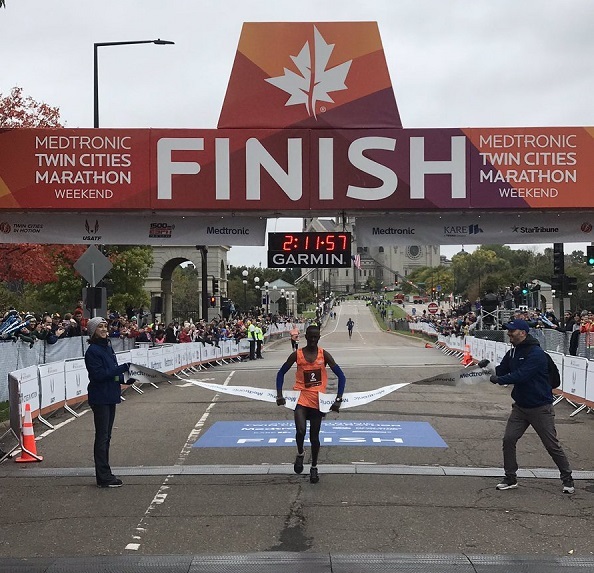 Add 300,000 screaming fans, 10 Cheer Zones, over a dozen course entertainment acts, and you’ve got an experience that you’ll never forget.Medtronic Twin Cities Marathon Weekend is fun for the whole family. The 2013 race will be limited to 12,200 participants. For sure needs to make your 100 Best Road Races list.